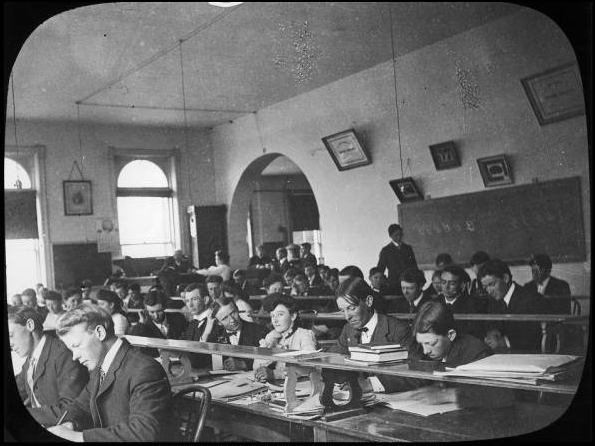 Image: Commercial College Bookkeeping Class of 1895! To support Shoes of Prey's growth we'd like to hire a superstar, very experienced bookkeeper to work with us starting at 2-3 days per month from our soon to be new Surry Hills, Sydney office. Salary: Negotiable based on experience and number of hours worked. We envisage the role to grow as our business grows. Package: Will include lunch everyday you're working from our office + snacks + shoes. As I've found, bookkeeping can be fun and for an experienced bookkeeper this role should be a great way to really test and grow your skills working for an exciting, fast paced online retail startup!